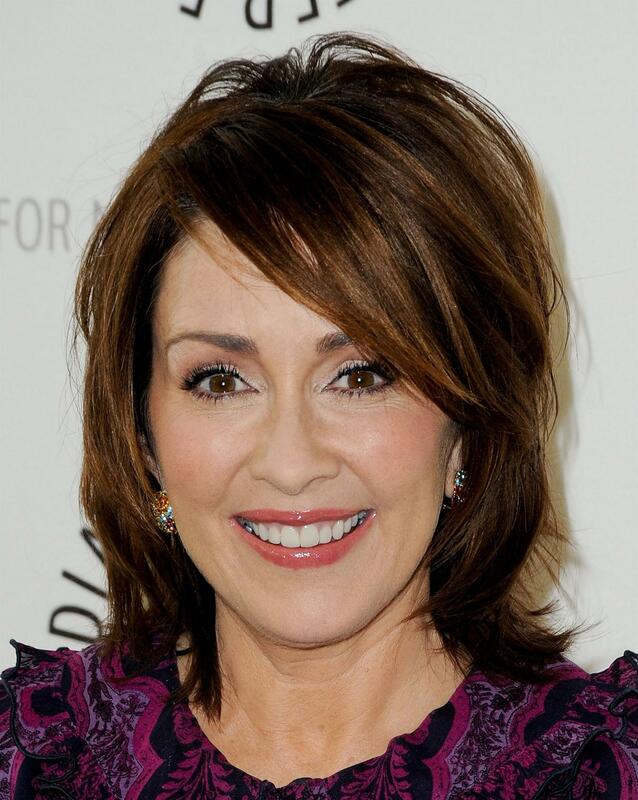 Патриция Хитон. . HD Wallpaper and background images in the Патриция Хитон club tagged: patricia heaton hq red carpet 2010 an evening with 'the middle'. ...and a little lip gloss - yum yum.